Guess who's hopping into town? This bunny, though, is ready for your pooch...with his name on it! A vanilla and honey cookie detailed in delicious carob. Guess who’s hopping into town? This bunny, though, is ready for your pooch…with his name on it! 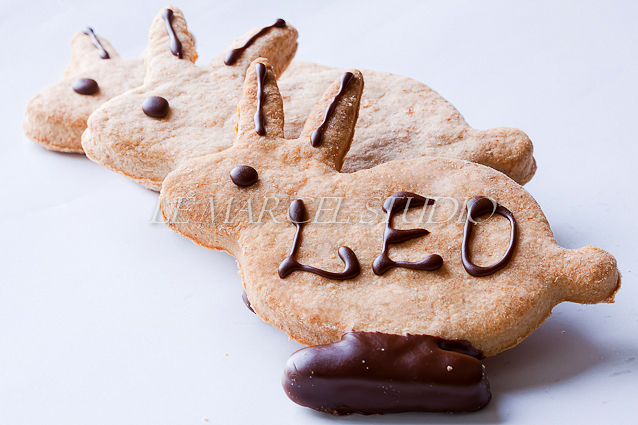 A vanilla and honey cookie detailed in delicious carob.